Taking on new employees is no small feat, and when those employees leave, it can cost organizations valuable time and money. This can be frustrating, not to mention extremely expensive. The Wall Street Journal estimates the cost of finding and training a replacement employee to be more than twice an employee’s salary. 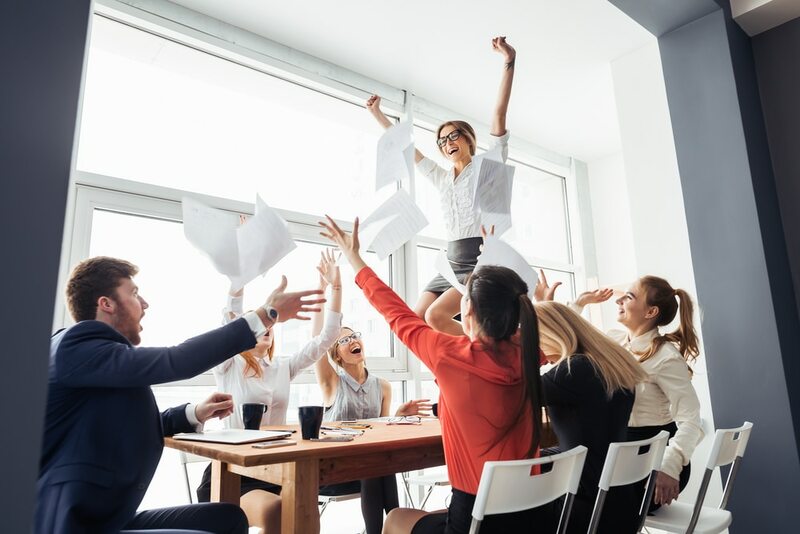 This is where it becomes important to keep your employees happy with not only monetary incentives but also, with incentive programs based around experiences. 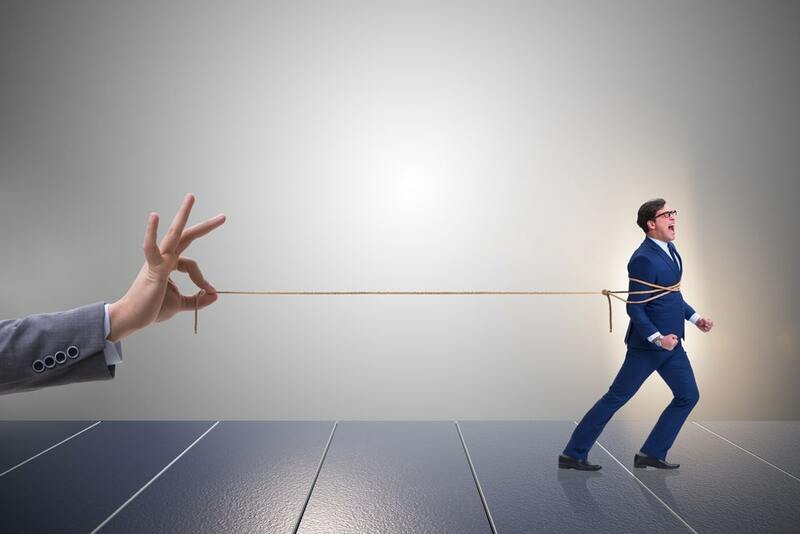 There are a number of ways to fight employee turnover, but perhaps the most effective way is by creating a strategic employee retention plan that will foster employee satisfaction and loyalty. 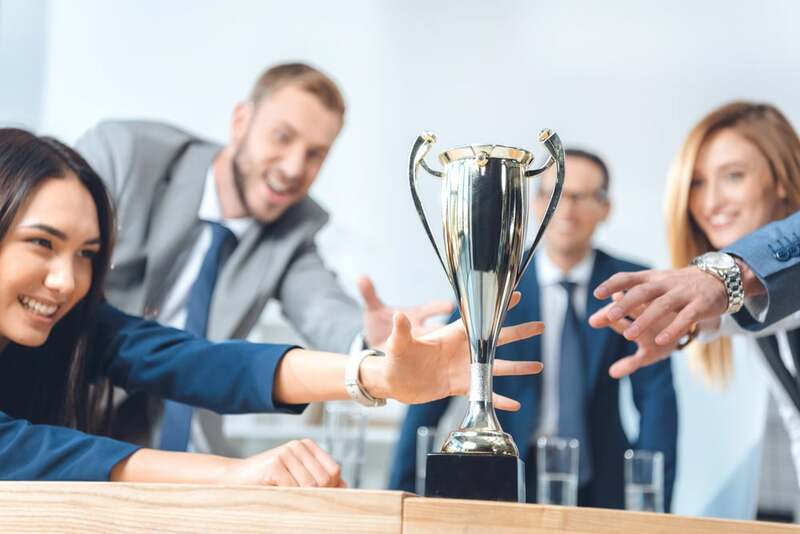 Recognizing employees’ achievements and making sure they feel valued and appreciated is an integral part of running any organization. So when coming up with a rewards or employee retention program, it’s important to understand what drives your employees. 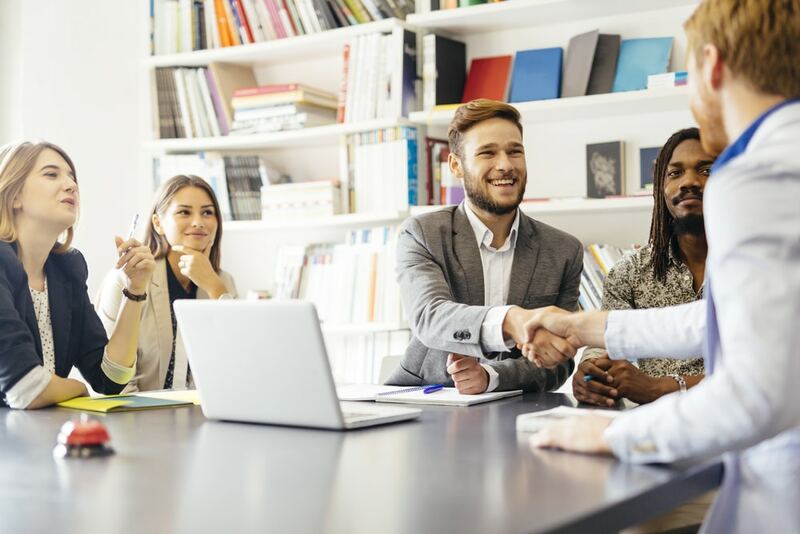 While effective hiring practices and employee compensation and benefit plans are also important, ultimately the goal is to provide employees with incentives that speak to their needs and desires. Millennials represent the largest generation in the workforce, making up more than 35% of the labor force in 2014. By 2020, the millennial population in the workforce is forecasted to grow to almost 50%. 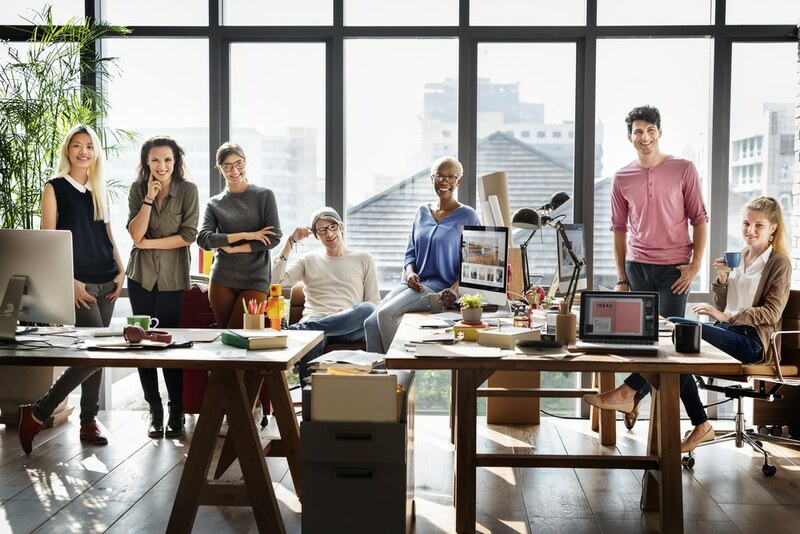 The bottom line: in order to improve employee retention organizations must start considering what drives this rapidly growing segment of the workforce. 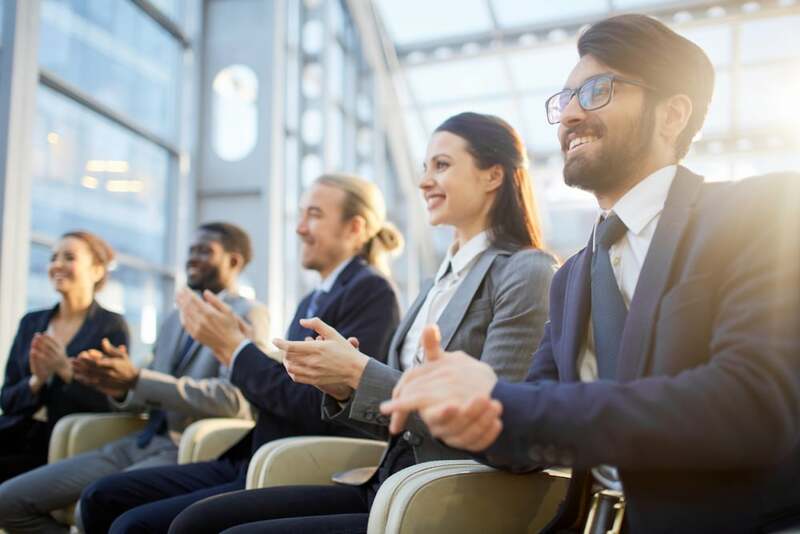 While rewarding employees with gift cards, money, awards, and other small forms of personalized recognition for performance can go a long way in terms of morale, these incentives no longer have the same effect as they once did. 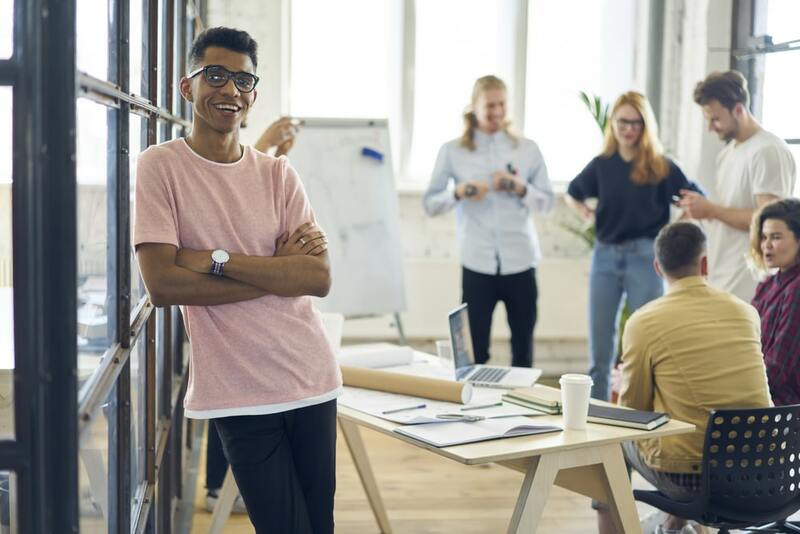 Although money, gift cards, and other forms of meaningful recognition and praise are still important, studies show that today’s employees actually place more value on experiences than material items. By 2020, the millennial population in the workforce is forecasted to grow to almost 50%. Above all, today’s employees want to feel like they work for an organization where they are recognized and valued—and where they see an opportunity for growth and new experiences. Experience-driven incentive programs like travel, event, and wellness incentives offer a number of benefits in today’s experience economy. Catering to the needs of the workforce is the best way to ensure your employee satisfaction, alternately curbing employee turnover and improving retention. 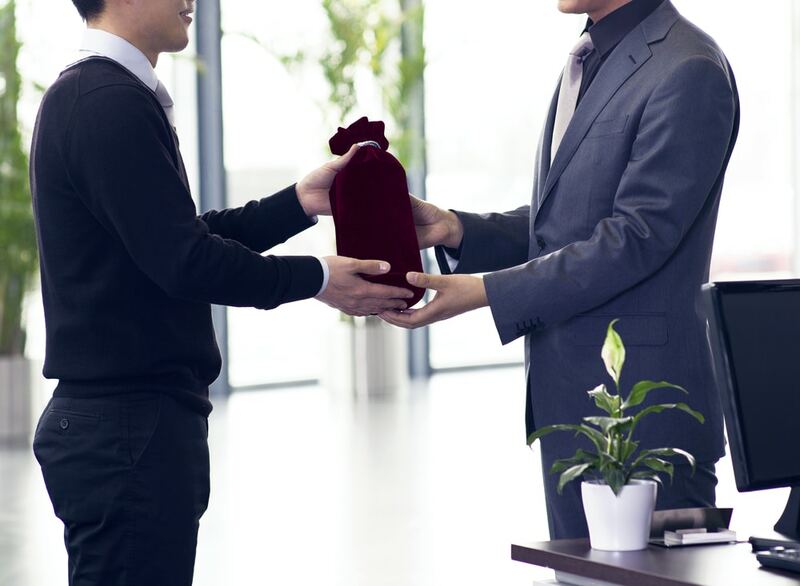 Implementing travel incentives in your organizations employee retention plan will allow you to cater to your employees increasing preference for unique and enriching experiences over material possessions. Travel incentives carry universal appeal, motivating and driving employees of all ages and from all walks of life. It gives them a chance to refresh their mindset, make new memories, and refresh their mindset. 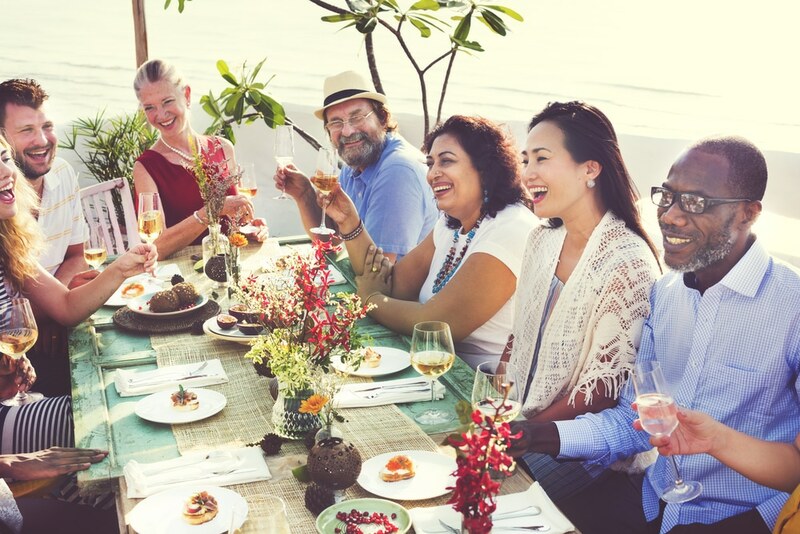 A weekend getaway experience will allow employees to disconnect from stressors and unwind while making new memories and indulging in experiences they might not otherwise consider or be able to afford. Here are just a few of the ways travel incentives have a positive impact on employees and employee retention. A travel incentive like an all-inclusive weekend trip shows your employees that their comfort and happiness matters to the company, making them more likely to feel appreciated and valued. The trip doesn’t have to take them on a 12-hour flight; travel trips are scalable. 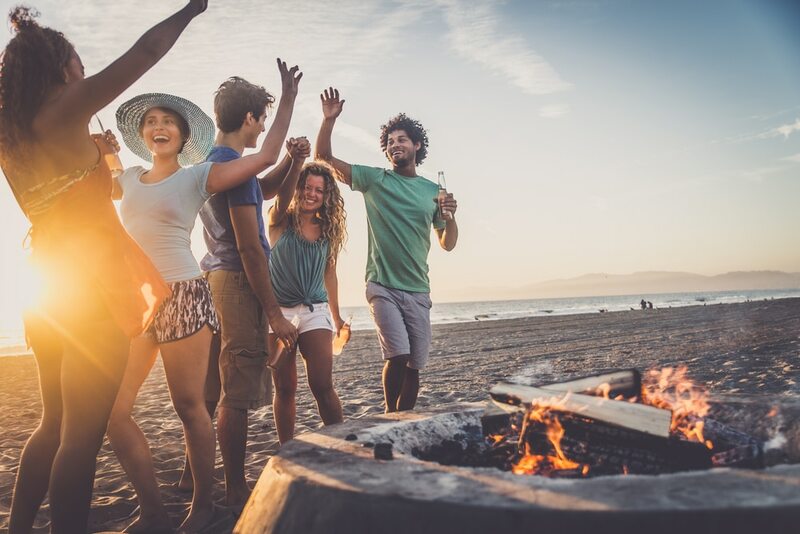 Whether it’s a long distance trip to a new and exciting place or a few hours away at a waterpark or a cool campsite—you can tailor your incentive trip to fit your budget and needs. In today’s age of social media, almost everyone is engaged and interacting on social media platforms, eager for new experiences to share with their online communities. Providing quality, post-worthy experiences gives employees something to look forward to which can double as a reason to remain loyal to your brand. In the long run, the extra buzz generated from posts on social media even can have positive effects for your brand. The promise of amazing travel experiences provides employees with a compelling and tangible goal. Ultimately, this can encourage and motivate employees in terms of performance and engagement. 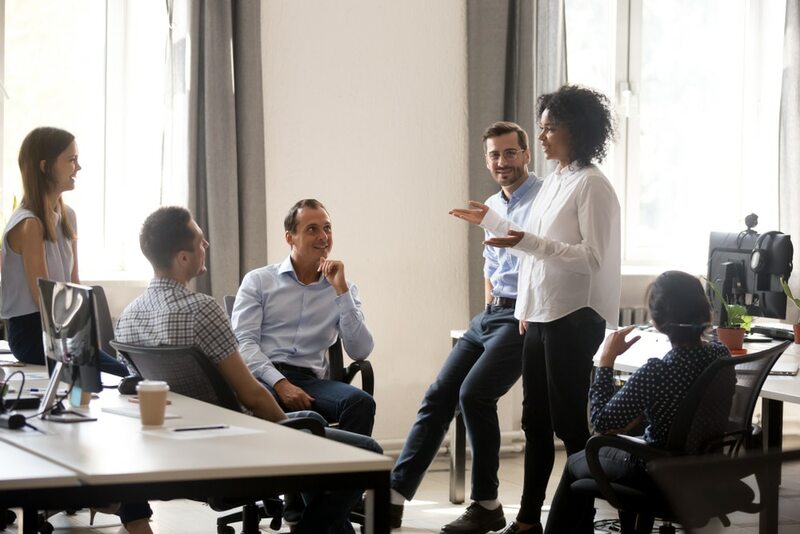 When used to reward teams rather than just individuals, travel incentives also allow employees to connect with one another, build relationships, and feel like part of a community. When work is a place where you’re surrounded by people who feel like family, what employee wouldn’t want to stick around? 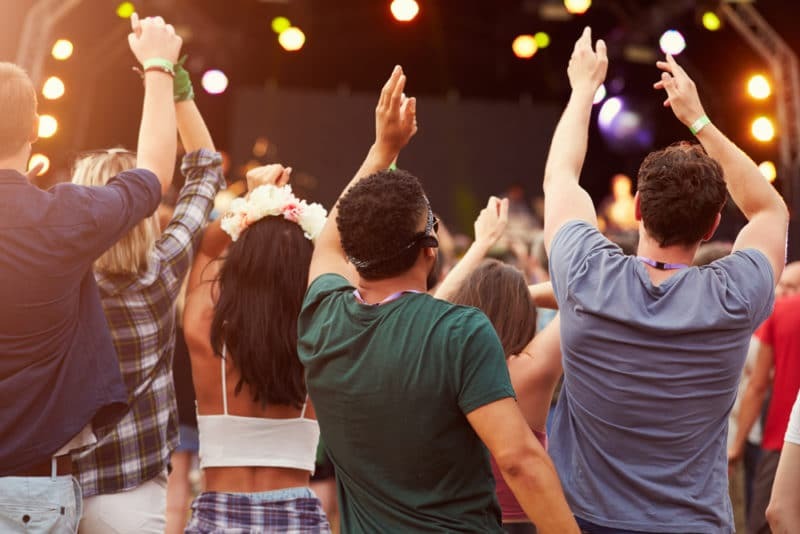 VIP concert tickets, tickets to a big game, and festival tickets are simple but effective ways to offer rewards for employees that foster employee retention. When thinking about employee retention, it’s important to understand what drives your employees on a large scale, but it’s also crucial to take their individual preferences into consideration. With this kind of travel incentive, it’s easy to personalize the event according to your employee’s interests. Your employees will appreciate that you took the time to get to know them. A wellness staycation, spa trip, gym membership, or yoga class may not be as glamorous as an all-expenses-paid trip to an exotic location, but it’s just as effective in helping your employees unwind. It’s also a great way to show your employees how much you care about their overall health and well-being. Spa treatments and in massage therapies reduce stress, improve sleep quality, and soothe aches and pains. An added benefit? They can also reduce employee absenteeism and sick days. Why Employee Retention is Important? In short, employee retention refers to an organizations ability to keep its employees and combat employee turnover. While it is natural for organizations to experience some turnover, high churn rates can have a number of negative effects. Apart from the cost of finding and training replacements, high turnover rates can also impact the morale and engagement of remaining employees. If employee turnover continues to increase, a sort of domino effect can occur, resulting in employee disengagement and dissatisfaction. As the more knowledgable and experienced employees leave, overall employee performance can decrease as well. To avoid these outcomes, the best thing you can do is focus on fighting turnover with a plan for employee retention. 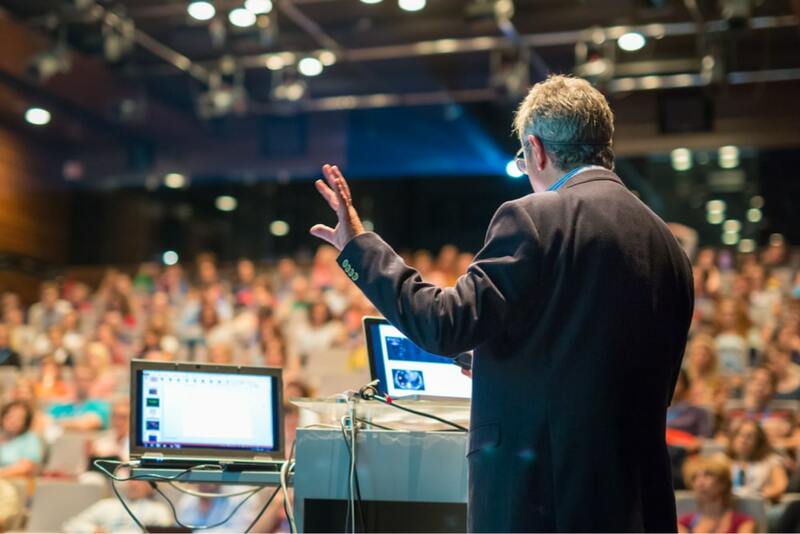 MTI Events can develop a custom employee incentive program that meets your budget and bolsters employee productivity. Click below to start planning your incentive program today! Everyone has a story about a workplace competition that went wrong. 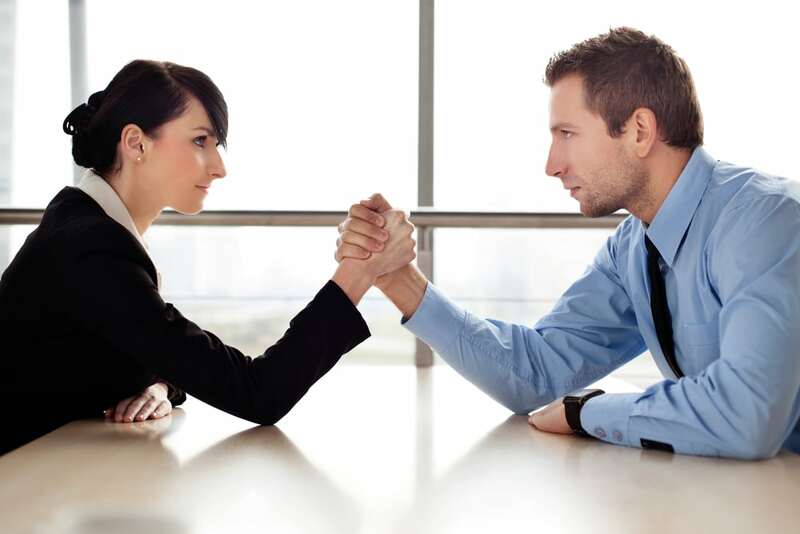 Learn how to implement healthy competition and avoid toxic competition in the workplace. next post: Which Employee Incentive Programs Actually Work?